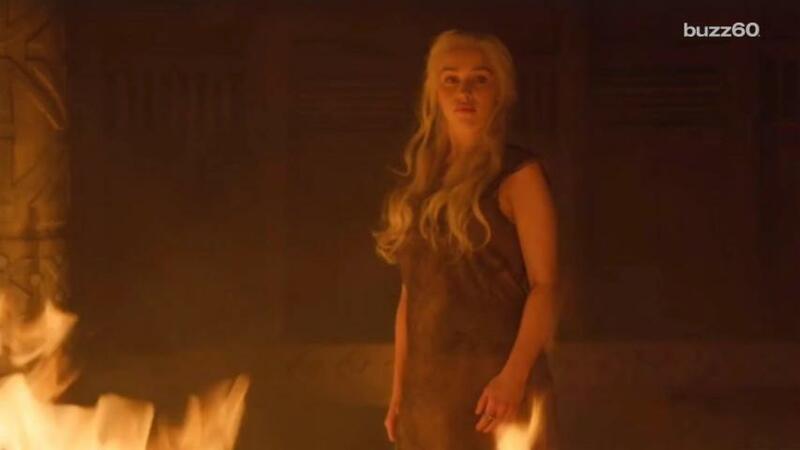 In a total Khaleesi move, this real-life Daenerys Targaryen is getting revenge on her cheating ex-boyfriend by destroying the thing he loves most: Game of Thrones. Every week, she bombards him with spoilers before he can watch the latest episode; in a now-deleted thread, he asked the Reddit community for help. "TL;DR: I cheated on my ex during our relationship and she found out shortly after we broke up," Khaleesiscorned wrotein his plea for help. "She's blocked me on everything, but briefly unblocks me every Monday to send me Game Of Thrones spoilers before I can watch it. How can I get her to stop?" Khaleesiscorned explained that he and his ex "Dany" were in a long-distance relationship that ended a few months back. He says Dany didn't find out about the infidelity until after they'd already split, and now she "doesn't ... want anything to do with [him]." Except on Mondays, when she reportedly finds sneaky ways to send him detailed spoilers of the show. Because he lives abroad, Khaleesiscorned wrote that he's forced to wait until Monday to watch GoT. Dany, who introduced him to the show, began with Facebook, briefly unblocking him to send a plot-unraveling message after the season six premiere. Some readers may be thinking, "Just stop checking Facebook messenger, dingus." But we're dealing with the Mother of Dragons here. She changes her communication mode weekly, pivoting from Facebook to texting to texting from a mutual friend's phone. Having realized her ex's sleazy ways, she's also lured him into Facebook contact by creating a new account and using "hot girl" photos as her hook. Redditors didn't have more innovative advice than "turn your damn phone off." Many users seem to have agreed that this guy made his bed and now has to lie in it. "Honestly this girl is my new hero," ladybessyboo wrote.